Since 1969, we have been providing quality custom headstones throughout Delaware. 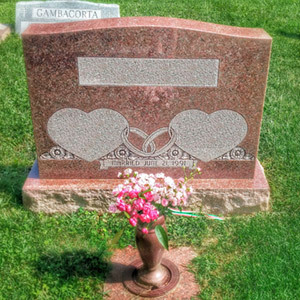 We offer personalized craftsmanship for tombstones, headstones, grave markers and more. In addition, our company can clean and restore existing headstones and monuments to return them to their original appearance. At Abba Monument Co., we understand how difficult it is to lose a loved one. There are dozens of tasks that must be done, all while you are grieving the loss of someone you cared for. Choosing a headstone is just one of the many items that must be dealt with and it can feel overwhelming. Our caring and experienced experts will take the time to help you sort through our extensive inventory of quality headstones in Delaware, and select a marker or monument that best honors your late loved one. In addition, you can customize the lettering and design for the headstone in Delaware, in a manner that reflects the life you are honoring. We offer a selection of quality monuments and grave markers. We offer headstone cleaning, gravestone restoration and other cemetery services. We can customize the design and lettering of any headstone. 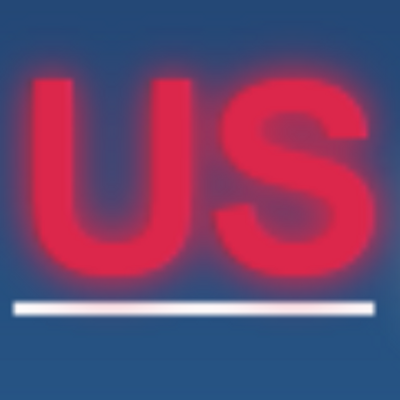 We bring over 45 years of experience to the business. 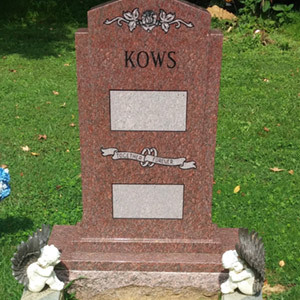 We provide custom cemetery lettering, on-site, without the need to remove and ship your stone out of state. Our experts are compassionate and helpful.